No E-juice and Battery. 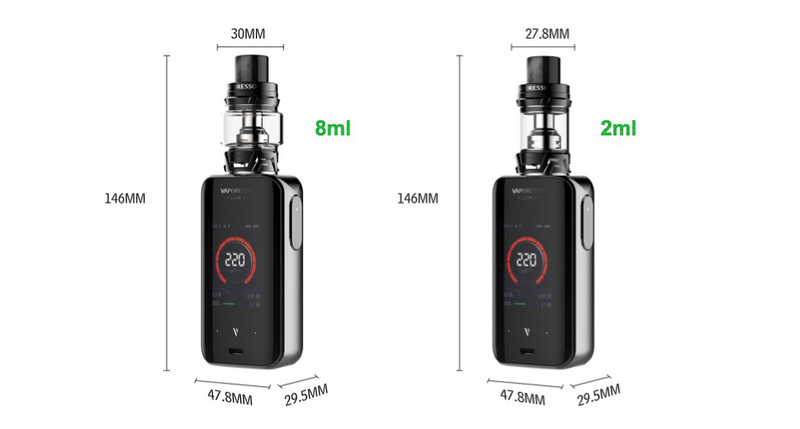 You can select the e-juice and 18650 battery here. 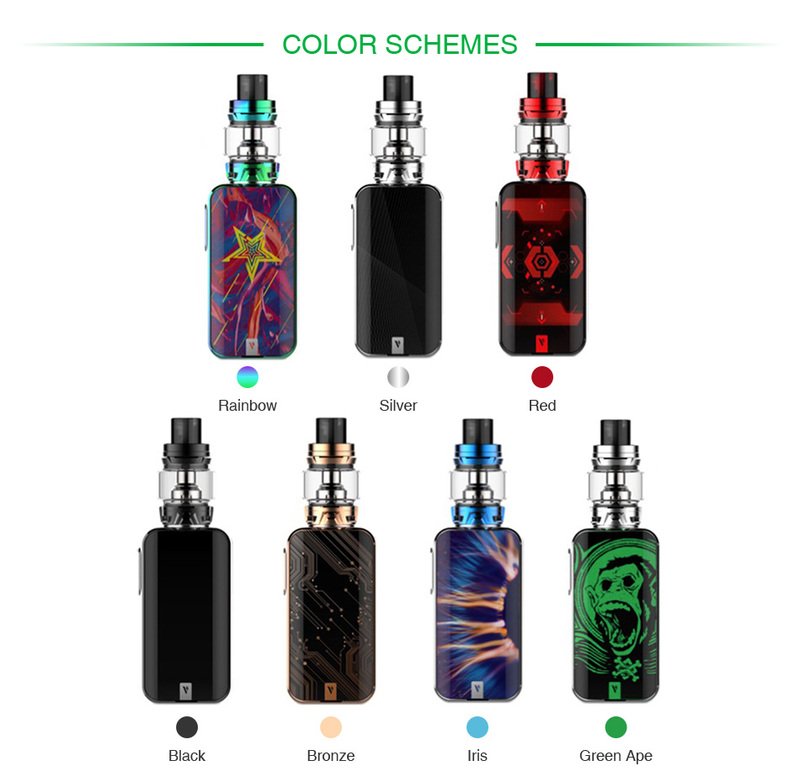 You can select SKRR Tank/Replacement QF coils/GT Core Coils/Luxe MOD/Vaporesso SKRR Silicone Case .